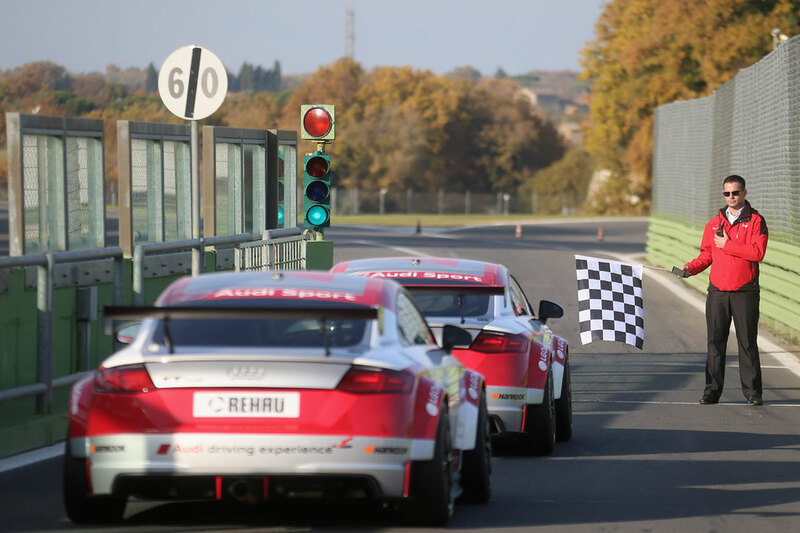 Ich bin unglaublich happy und freue mich Euch mitzuteilen, dass ich diese Saison im Audi Sport TT Cup starte. Ein grosses DANKE auch an Euch alle für den tollen Support! If you want to take a great deal from this piece of writing then you have to apply such techniques to your won weblog. Hi there, You've done a fantastic job. I will certainly digg it and individually suggest to my friends. I'm confident they will be benefited from this site. I just like the valuable information you supply in your articles. I will bookmark your blog and test once more here frequently. I'm relatively sure I'll learn plenty of new stuff right here! Best of luck for the next! It's an amazing piece of writing in favor of all the online people; they will obtain advantage from it I am sure.